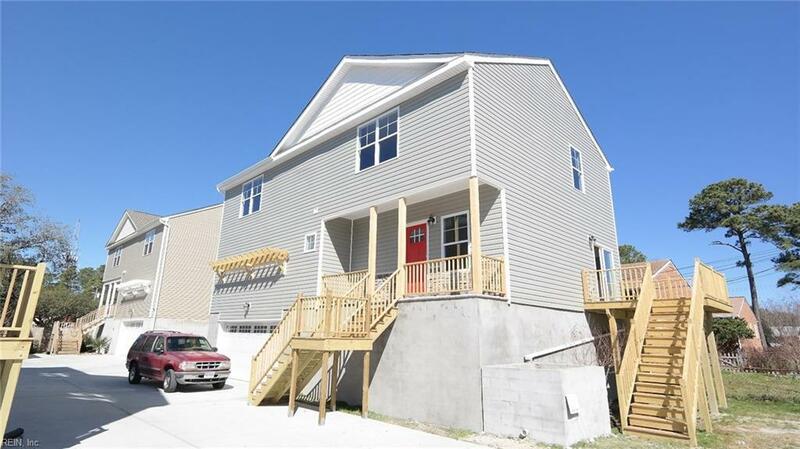 9553 14th Bay St A, Norfolk, VA 23518 (#10228457) :: Abbitt Realty Co.
4 Unit detached single family new construction condos in the heart of East Ocean View. Big attached garages, nice finishes including stacked stone facade details at big covered porch, laminate wood flooring in living areas, all granite counters, custom tiled baths including luxury master suite with separate tub & tiled shower with glass enclosure. 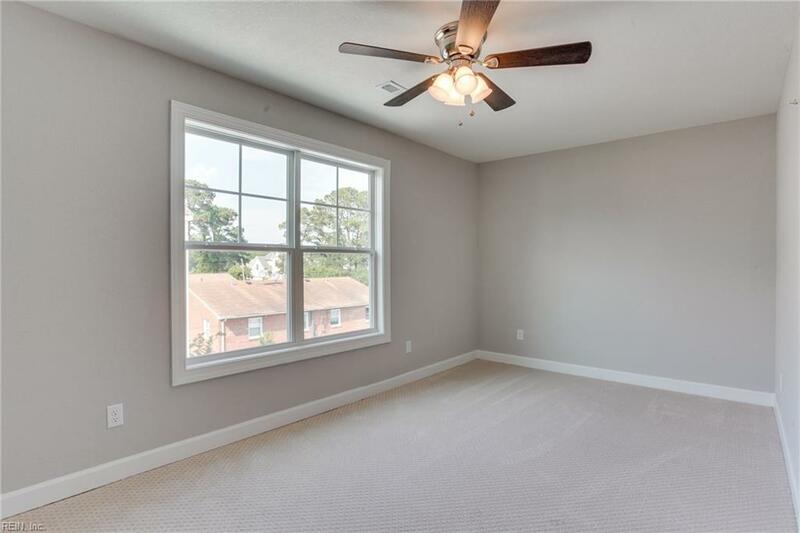 Master boasts tray ceiling and recessed lighting & large walk in closet. 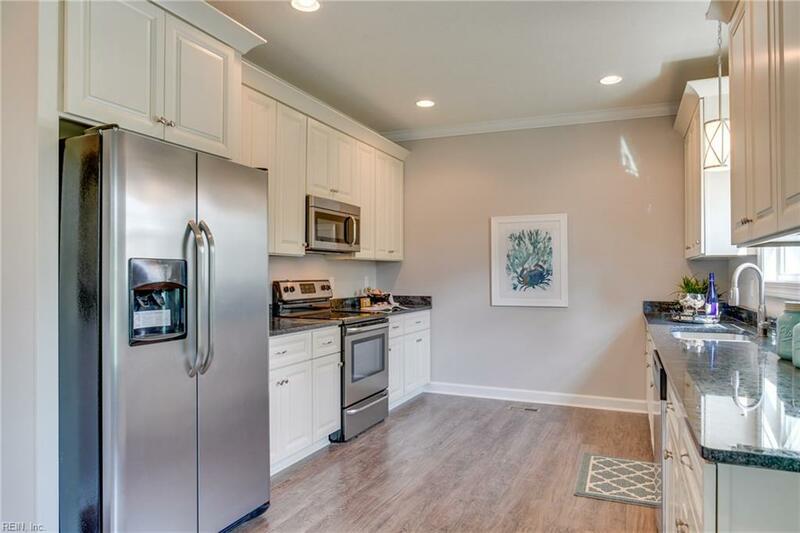 Crown molding 1st floor as well as custom kitchen with stainless appliance package & soft close cabinetry. 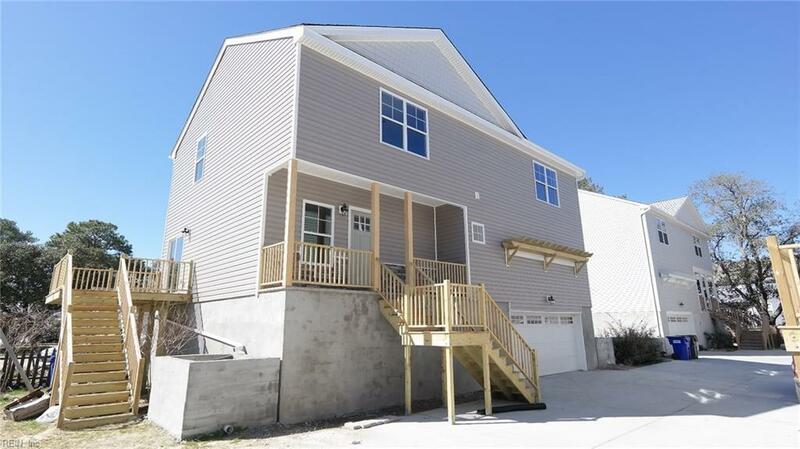 Blocks to bay beaches, this is a real opportunity for affordable new construction with the benefits of detached living in Coastal VA.Ask agent for documents including public offering statement, condo docs, site plans & more. Most interior images are of the already sold homes Units B and C.